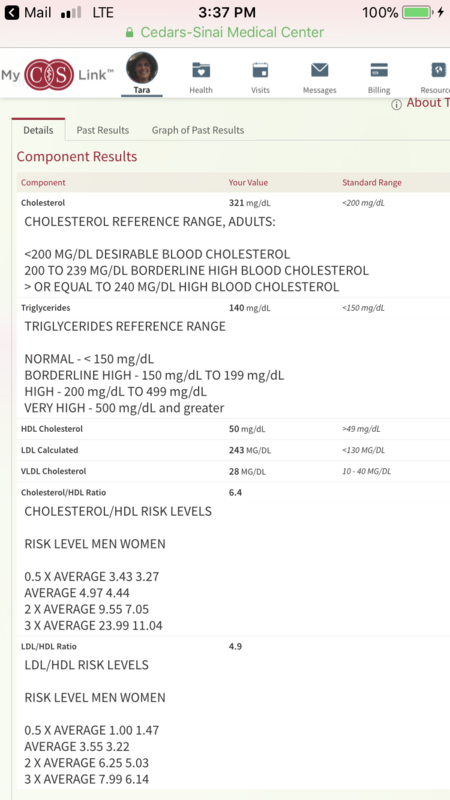 I don’t really know what to make of this high cholesterol—I believe my cholesterol being so high is more of a sign of how sick I am, then actually a danger to my heart 🤔. Uncle Bobby and I used to talk about this a lot—how Cholesterol was basically indicted at the scene of the crime, but isn’t actually a problem itself in the human body…cholesterol is more of a sign that the body is actively doing a lot of repair work, so it’s working overtime. Anyhow, I would never take Statin drugs anyway, because they’re too hard on the liver and I need to preserve whatever liver I have left to keep it working for the drugs that are definitely keeping me on the planet (mostly the IV antibiotics and the IVIg).